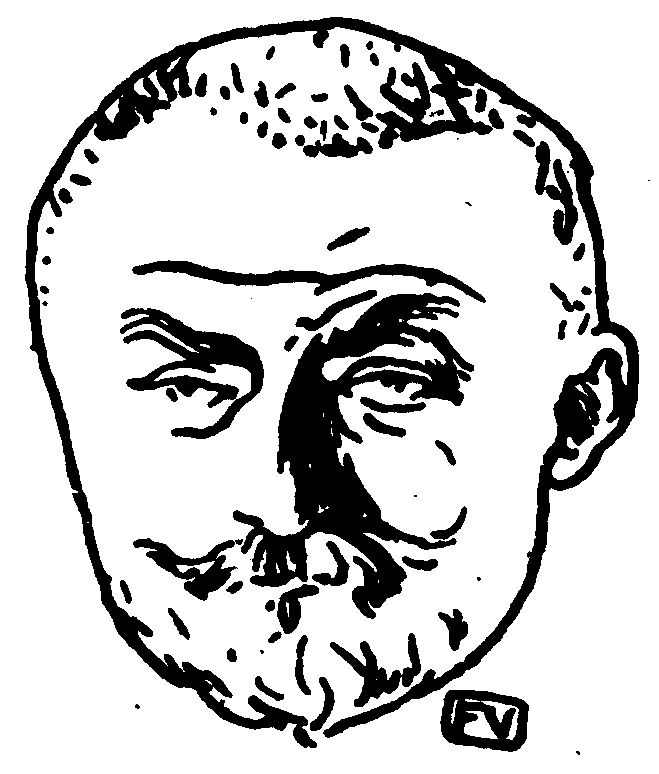 Joris-Karl Huysmans is best known for the representative novel of Decadence, À rebours (Against Nature), and its extreme aesthete protagonist Des Essientes as well as his masterpiece of Satanism, Là-Bas (Down There). But his prolific output included a great variety of no less extreme works, including the newly translated Un Dilemme (A Dilemma). The short novel is a simple story of an inheritance but is told with unrelenting cynicism and is as extreme a book as his two better-known masterpieces.